Great hosts and dinner was fantastic. We checjed out early because we were taking part in the Yorkshire peak challenge. The host offered to give us a packed lunch rather than the breakfast since we would not be there. The lunches were packed in cute bags as we headed out in the morning. The food in the restaurant is nice, the staff are nice and the atmosphere is good. we were greeted by very helpful and friendly staff, we arrived at 12;50 as we requested earlier check in and we got an email to confirm this was ok to do so, however the room wasnt ready and was told to sit in the bar area which wasnt a problem as we had a drink while waiting. the cottage was beautiful, absolutely everything you need like home from home. didn't want to leave. Amazing food in the restaurant, lovely check-out staff, nice bathroom...very nice bar staff later in the evening. Beautiful two bed cottage equipped with everything you need. Cosy, clean and set right next to a lovely little marina. 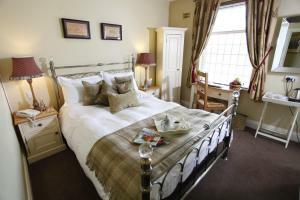 Lock in a great price for Longlands Inn & Cottages – rated 9.1 by recent guests! Longlands Inn & Cottages This rating is a reflection of how the property compares to the industry standard when it comes to price, facilities and services available. It's based on a self-evaluation by the property. Use this rating to help choose your stay! One of our best sellers in Carnforth! The Longlands Inn & Cottages is located in a lovely rural setting, yet only 5 minutes from the M6 motorway. Set in the picturesque village of Tewitfield at the end of the Lancaster Canal, it offers charming rooms with attached bathroom and cozy cottages. Rooms at Longlands are modern and equipped with a TV, tea and coffee making facilities, free Wi-Fi and bright bathrooms with fluffy towels. Cottages feature modern décor and a private patio. Each has a lounge with wooden floors, a flat-screen TV with DVD player and comfortable seating. The contemporary kitchen includes an oven, microwave, fridge and kitchenware, while the bathroom includes under-floor heating. The on-site Longlands Restaurant serves award-winning food and homemade puddings. 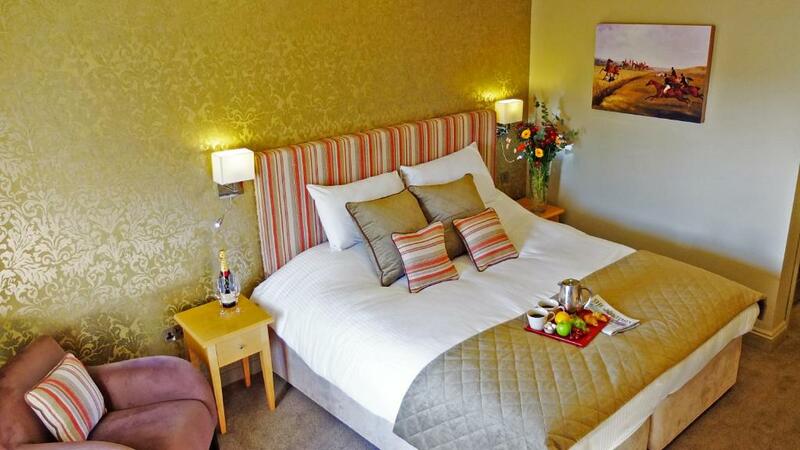 When would you like to stay at Longlands Inn & Cottages? 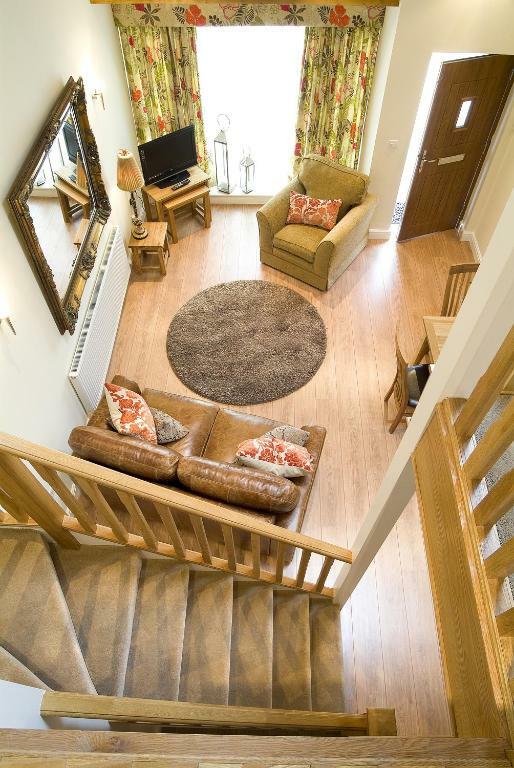 Stylish cottage with a private patio, free parking, a flat-screen TV and modern bathroom. Stylish cottage with a private patio, free parking, a flat-screen TV and modern bathroom. Please specify bedding preference when booking. With free Wi-Fi, this room also features a queen size bed and facilities for making tea and coffee. With free Wi-Fi, this modern room features a VI-spring mattress and a bright modern bathroom. Tea and coffee making facilities are also provided. Located in the older part of the original coaching inn, this room is full of character with an eclectic mix of old and new. It features views over the adjoining countryside. This larger room is located on the newer side of the inn. It features lovely views towards the new Tewitfield Marina on the Lancaster Canal. House Rules Longlands Inn & Cottages takes special requests – add in the next step! Any additional older children or adults are charged GBP 15 per person per night for extra beds. Longlands Inn &amp; Cottages accepts these cards and reserves the right to temporarily hold an amount prior to arrival. Longlands Inn & Cottages accepts these cards and reserves the right to temporarily hold an amount prior to arrival. Please inform Longlands Inn & Cottages of your expected arrival time in advance. You can use the Special Requests box when booking, or contact the property directly using the contact details in your confirmation. if there was one thing I have to list that I didn't like it was the cottage keyring which was a cricket ball, very heavy and bulky for my handbag. Breakfast is little bit overpriced, but the quality is very good. The restaurant service fell very short of expectations. It had been a very busy day in the restaurant but by 6.30 pm, the kitchen had run out of many of the food items [only evident after the order was taken]. The girls waiting on tables were polite and tried to be helpful but the restaurant manager's attitude left a lot to be desired. In room 1 the bed was broken on the left side with a huge dent from broken springs and large staining (see pix). Noisy until everyone left pub but not too bothered by this. Breakfast took 50 mins from ordering and we were served cold toast with no plates. Dead flies on chair seat near kitchen, lounge windowsill also had dead flies on when arrived this would put me off staying as showed not been cleaned properly, also shower rail fell down reported it but not fixed. Was just perfect for a family get together! Every time we made toast in the toaster the fire alarm went off! We even moved the toaster to the other side of the room but still that little bit of smoke made the alarm sound. Neighbours probably weren’t very happy at 6am!